More than 120 New Hyde Park Memorial students helped raise more than $700 as they moved their hips in the fight against breast cancer. 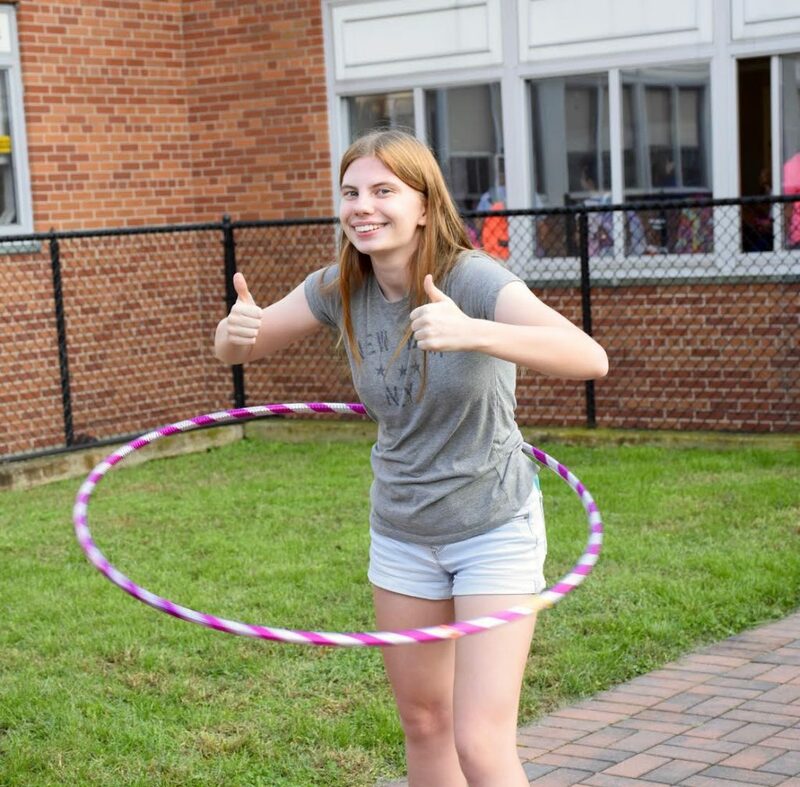 Students taking part in the competition were challenged to hula hoop for as long as possible, as student-volunteers timed their entry. Students competed in two categories: junior high and senior high. 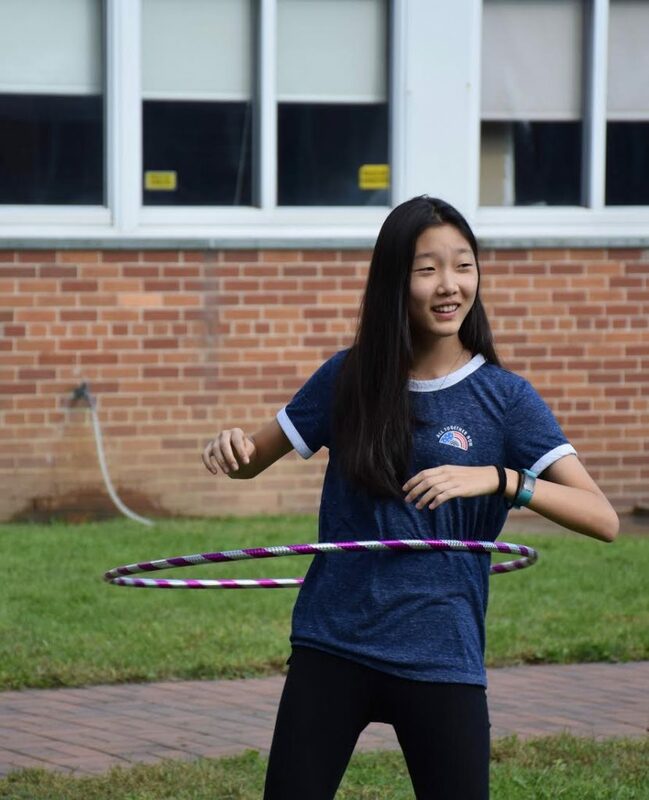 Congratulations to the junior high hula hoop winner, eighth-grader Rachel Hung, with a time of 26 minutes and 51 seconds, and senior high winner, junior Kelsey Willoughby, at 21 minutes and seven seconds. Both students received a pink candy gift basket donated by Bob Howard’s General Store, and Panera and Applebee’s gift cards. The winner of the raffle was seventh-grader Ivana Ishmael. Ivana won a brand new cruiser bicycle, which was donated by an anonymous donor. 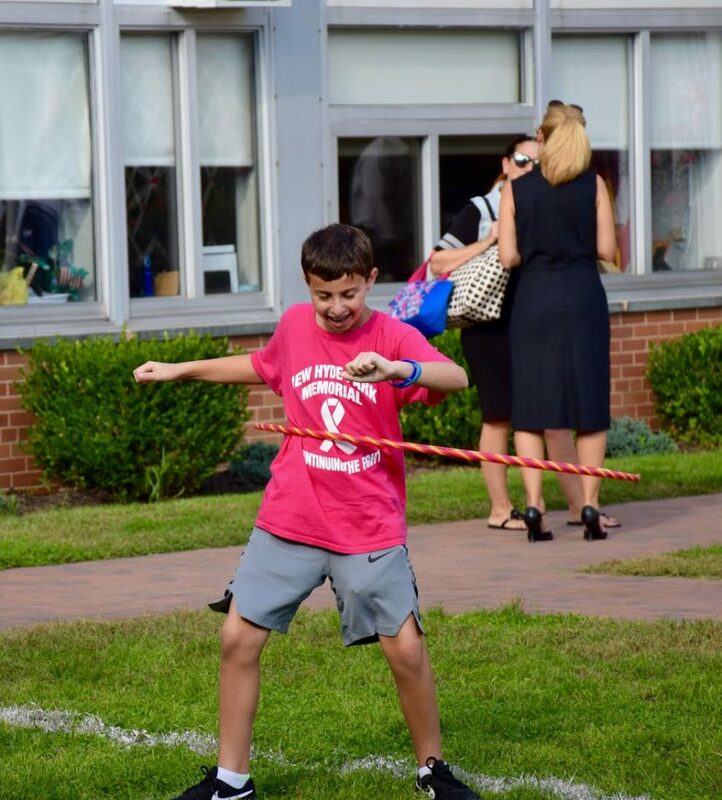 Teachers Katie Kaspar and Lisa Bocchino organized the event and expressed their gratitude to coach Jackie Rizzuti’s physical education leaders and Director of Student Activities Christine Vosswinkel’s Student Council for their assistance in making the event a huge success. 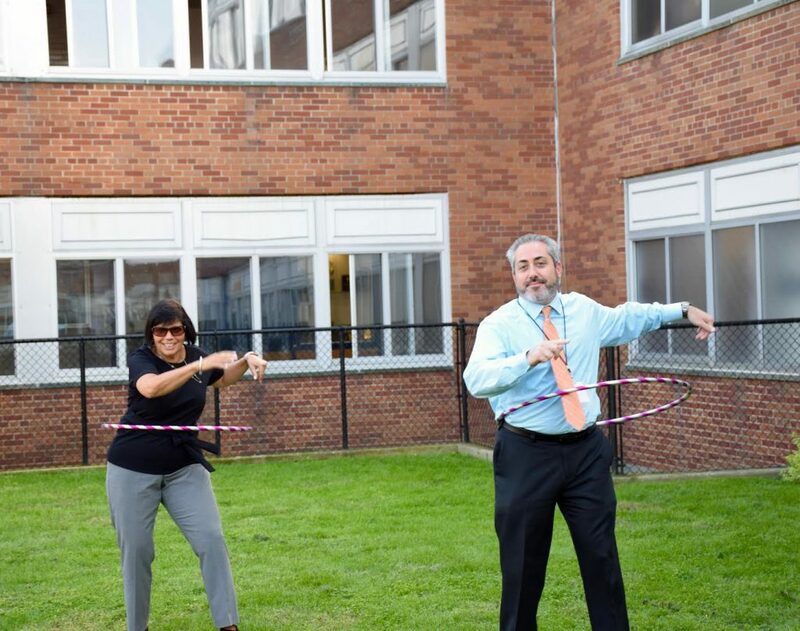 New Hyde Park will continue its fight against breast cancer with a variety of activities throughout October.